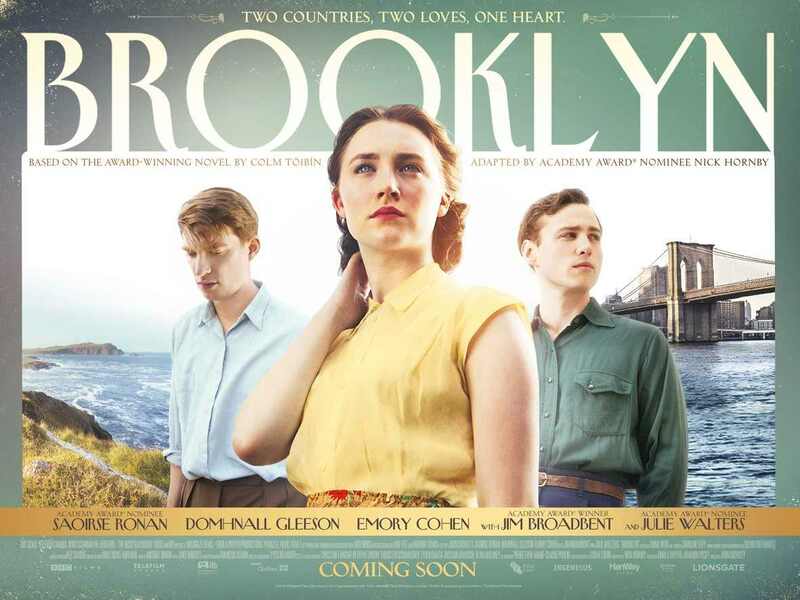 Love prospers in this touching and insightful romantic period drama set in 1950s Ireland and New York. Brought to us by Wildgaze Films, Parallel Film Productions, Lionsgate and BBC Films, and directed by John Crowley, BROOKLYN tells the story of a young and bright Irish girl Ellis Lacey (played by THE GRAND BUDAPEST HOTEL’S Saoirse Una Ronan) who moves to New York to live her sister’s dreams and become an accountant in The States. Homesick and supported by fellow Irish residents, Ellis finds love with Italian American Tony (Emory Cohen) who gives her something to live for in her new home in Brooklyn. Tragic family events shake up her world and bring her back to Ireland, where she once again feels the comforts of home and also finds love in genuine rugby lad Jim Farrell (Domnhall Gleeson). Torn between her two homes and her two loves, Ellis faces a tough decision which will shape her life. This film takes the beauty and comfort of classic cinema and merges it with the excitement of current movie-making by including very romantic close ups of its love-birds with powerful and beautiful music. Both countries are represented brilliantly for their eras (well what I can imagine of the 1950s anyway), and the chemistry between all characters is brilliant. Romance certainly overpowers in this feature, but it manages to make way for some stellar comedy from the likes of Julie Walters who is priceless in every scene she appears in. 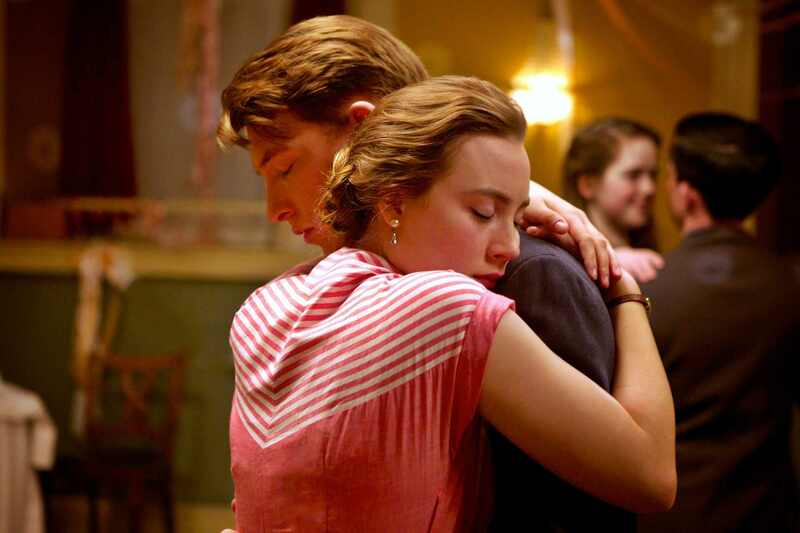 As an American-born child with Irish parents, Saoirse Una Ronan was born to play the role of Ellis in this film, and it is one I am sure her entire family are very proud of. She owns the screen and turns a film which initially starts off very slow and which admittedly had me weary of its decency, into a romantic master-piece which has you rooting for one of the guys and pleading with her to make the right decision. 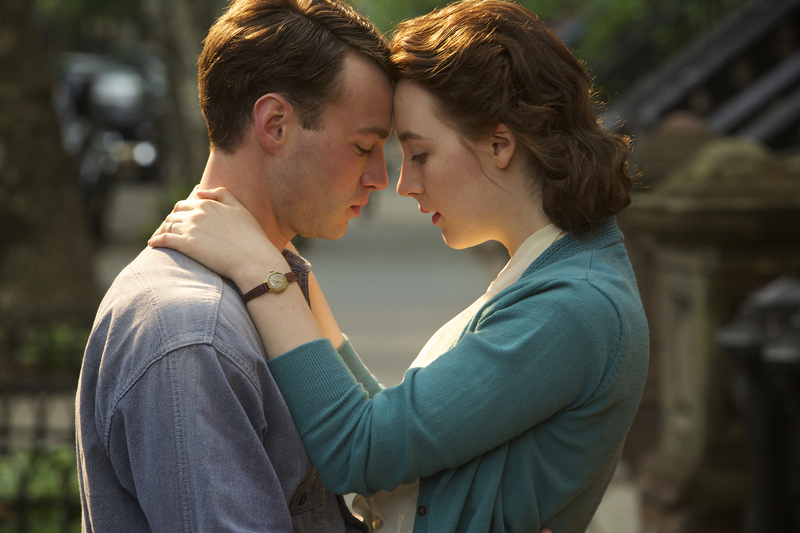 Overall, BROOKLYN was an emotional and beautifully put together celebration of the 1950s which has been brilliantly captured and produced a must watch for any romantics out there. This is one I know that my mum and nans will enjoy watching, but that should not take anything away from its appeal to a younger audience. This film, if anything, transports you back to romantic comedies like that of THE APARTMENT (1960), and does its best to show you how it used to be done! Recommendation: A heart-felt, intense and romantic film which will score you extra brownie points as a date night selection! Worth a watch at the cinema, but understandably purchase or rental when on DVD/Blu-Ray.